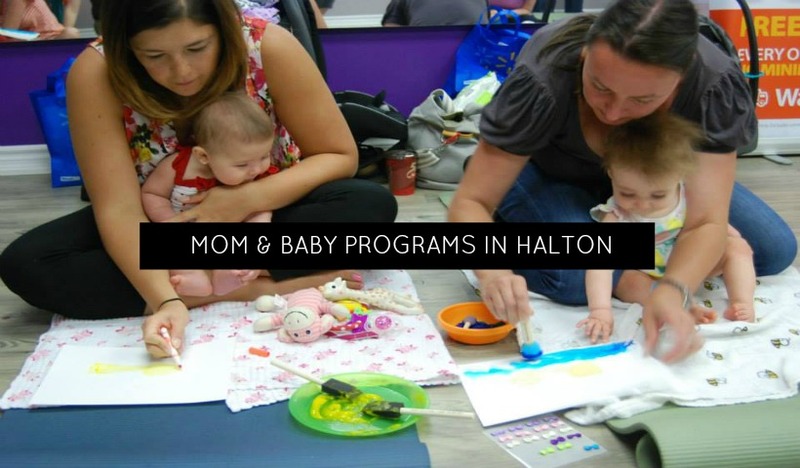 Wondering where to find an Oakville mom and baby program? 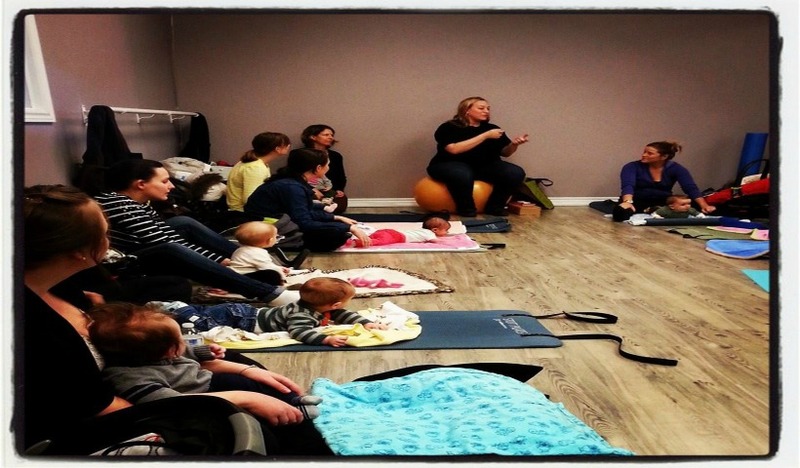 momstown Oakville runs a mom and baby program on Mondays and Thursdays each week. The program is about finding other new moms to connect with and experience the good times and bad as you navigate through baby’s first year. This Oakville mom and baby program is about finding other new moms to connect with and experience the good times and bad as you navigate through baby’s first year. In person peer to peer support is pretty essential as you adjust to being a mom! Finding peer to peer support when you become a new mom is so important.